Learn from and interact with the Sycamore High School Coaching Staff! 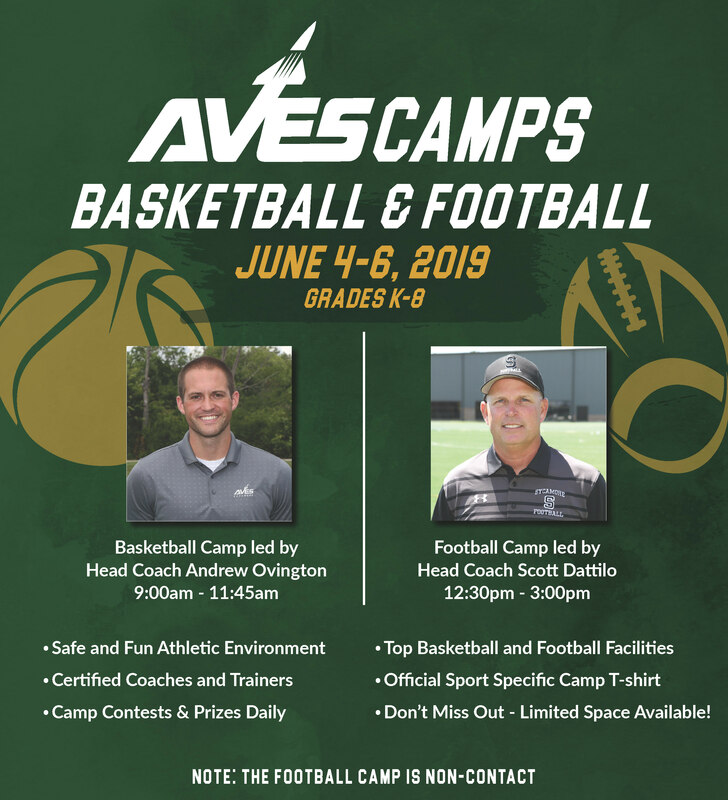 Throughout the three-day camp, the Sycamore High School coaching staff and current Sycamore players will offer tips and hands-on instruction, including lectures, fundamental skills stations, contests, and games in a high-energy, fun, and positive environment. Drop your child off & we'll keep him entertained for the day! The comprehensive camp experience is great for athletes of all skill levels, whether they are new to the game or have been playing for years. Individual and team awards will be given in each age group. Campers will be placed in small groups by age to ensure that each child gets maximum instruction. Please note: the football camp is a non-contact camp. Founded in 1998 and based in Blue Ash, ProCamps is a best-in-class event management and sports marketing company specializing in developing, managing, and operating camps, appearances, brand activations, and related experiences for professional athletes and coaches across the country. ProCamps helps Fortune 500 brands activate and execute more than 175 events nationwide to effectively deliver brand messaging to thousands of parents, kids, and coaches via retail promotions, TV/radio/print, social media, and on-site activations. Scott Dattilo and Andrew Ovington will serve as camp directors. The remainder of the coaching staff and the teams' current players will serve as camp coaches. Your camper will be assigned to a team of no more than 10 kids with at least one coach. Camp instruction will focus on the fundamentals. 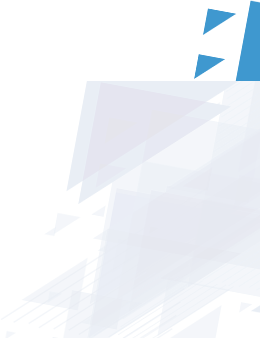 You won't become a star in three days, but we hope to provide you with the foundation for continued development. Cleats (football only) or gym shoes. If you bring cleats, please bring gym shoes in the event of inclement weather. Athletic attire: wear something comfortable (t-shirt, shorts, etc.). Any necessary medication: a trainer will be on-site to dispenses any medications as required and to administer treatment for any injuries. What shouldn't we bring to camp? Helmets, shoulder pads, and other equipment - it is a non-contact camp. Your own ball - we have plenty! Parents and family members are welcome to stay and watch from designated viewing areas. We will have a photographer on the field, but you are welcome to take your own photos from the viewing areas as well. We recommend arriving 45 minutes prior to camp on the first day to complete the check-in process. We'll send out detailed information one week prior to camp with any final reminders & instructions.